The tacos will be hot, the margaritas will flow, come join the fun and celebrate CINCO DE MAYO! Join us May 3rd-5th at Saint Añejo for the biggest fiesta of the year. We will be celebrating all weekend long with live music, tequila flights and other surprises. This event is 21+ Fri-Sat beginning at 4 pm. Festive attire is encouraged. In celebration of this year’s graduation, we will open for lunch at Kayne Prime and Moto on Friday, May 10th from 12-3 pm. Reservations of all party sizes will be accepted. In addition, the full menu will be available along with lunch-inspired features. We are pleased to announce Kayne Prime’s Wine Dinner Series lineup through April. Every last week of the month, we will be focusing on a specific region or winery, exploring a collection of wines hand-selected by Sommelier Matt Ramos. 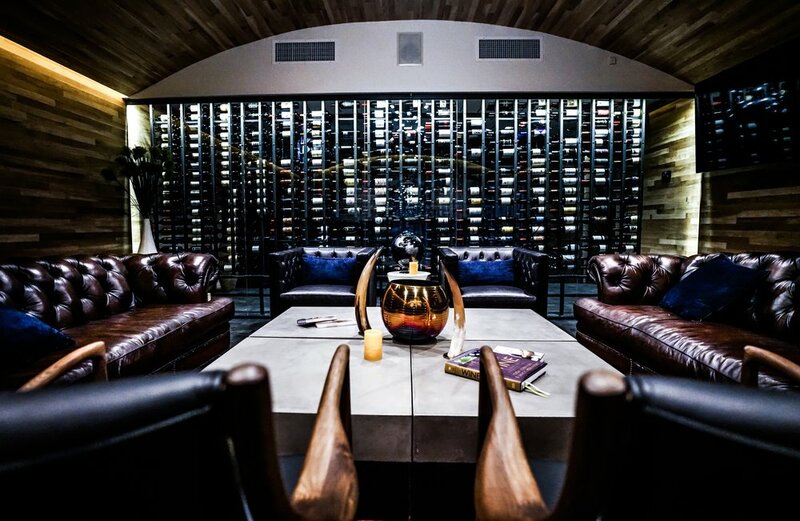 Unwind in our secluded Somm Room and enjoy an intimate, six course wine menu and dining experience. 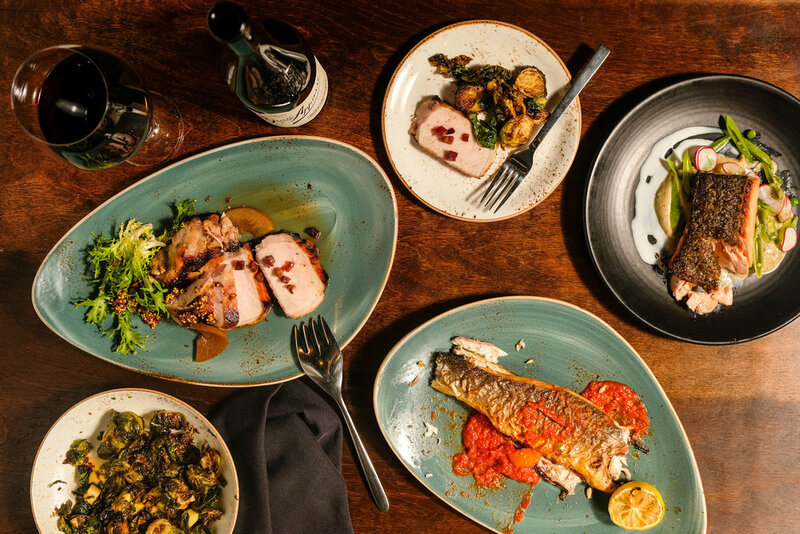 Each dinner will feature dishes hand-crafted by our M Street culinary leaders and thoughtfully designed to compliment the flavor profiles of each wine selection. Escape the Nashville noise and experience the excitement, culture and flavor of one of the world’s ultimate food and wine destinations in our upcoming “Tour of Italy” wine dinner on Sunday, March 31st. Travel through the winding hills and valleys of Italy’s most renowned wine regions with an immersive six-course dining experience led by Sommelier, Rob Rose, and Associate Director of Culinary, Andrew Whitney. The evening will begin with a cocktail reception followed by a seated dinner in our intimate Somm Room. Highlights of the evening will include featured wines from Emilia-Romagna, Friuli-Venezia Giulia, Sicily, Veneto, Tuscany and Piedmont. Join us Thursday, February 28th in Kayne Prime’s intimate Somm Room as we explore the vast vineyards of Europe. Experience featured wines from Austria, Spain, Germany, Italy, France and Portugal hand-selected by Sommelier, Matt Ramos. 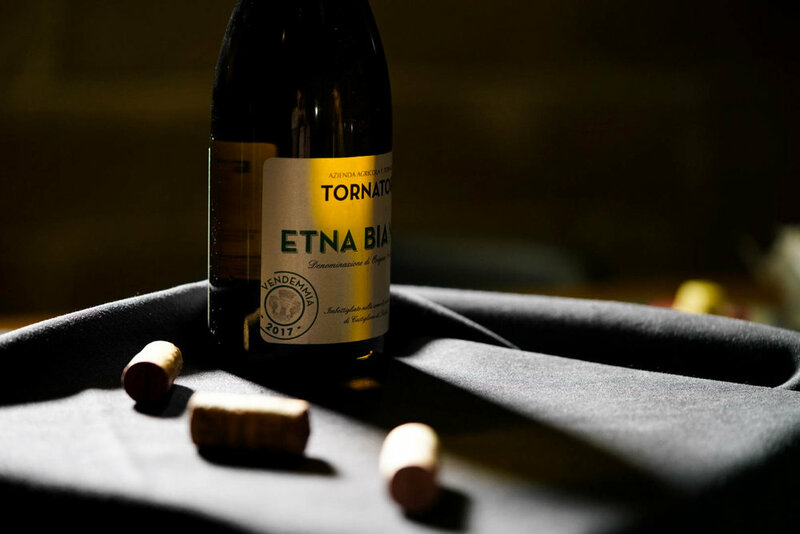 Complementing this guided tour of European wineries, Associate Director of Culinary, Andrew Whitney, has crafted a six-course dining experience highlighting dishes from each country. The night will begin with a cocktail reception at 5:30 pm with a first dinner following at 5:45 pm. The second cocktail reception will begin at 8:30 pm with a second dinner following at 8:45 pm. Experience the global portfolio of Treasury Wine Estates in our upcoming Wine Dinner Series. Unwind in our secluded Somm Room and enjoy an intimate, six course wine menu created by Sommelier, Matt Ramos. Enhancing the featured wines of the evening is our chef-curated six course dining experience. Each dish, seasonally-driven and hand-crafted by one of our culinary leaders, has been thoughtfully designed to compliment the flavor profiles of each wine selection. Our upcoming Somm Dinner Series will also be hosted February 28th and March 28th. Mark your calendars and stay tuned for more details. 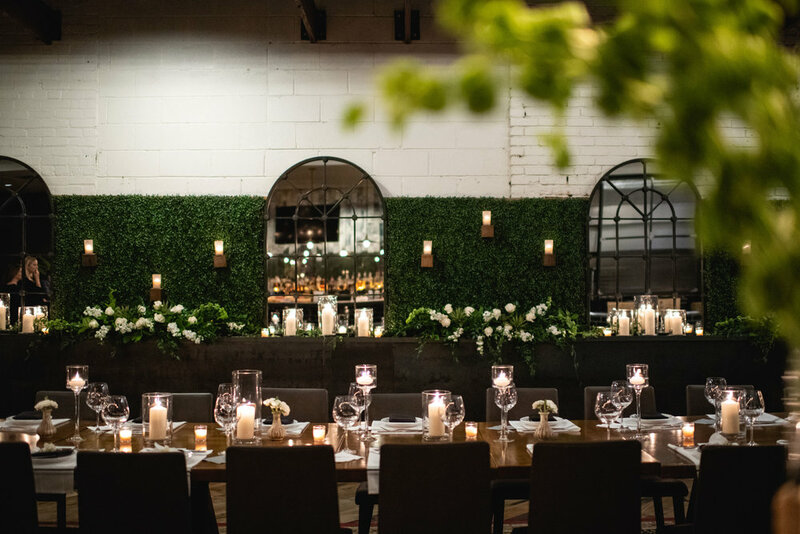 We are centrally located in the Gulch, making us a prime destination, whether you’re looking to enjoy a full dining experience or celebrate the stroke of midnight with a champagne toast. 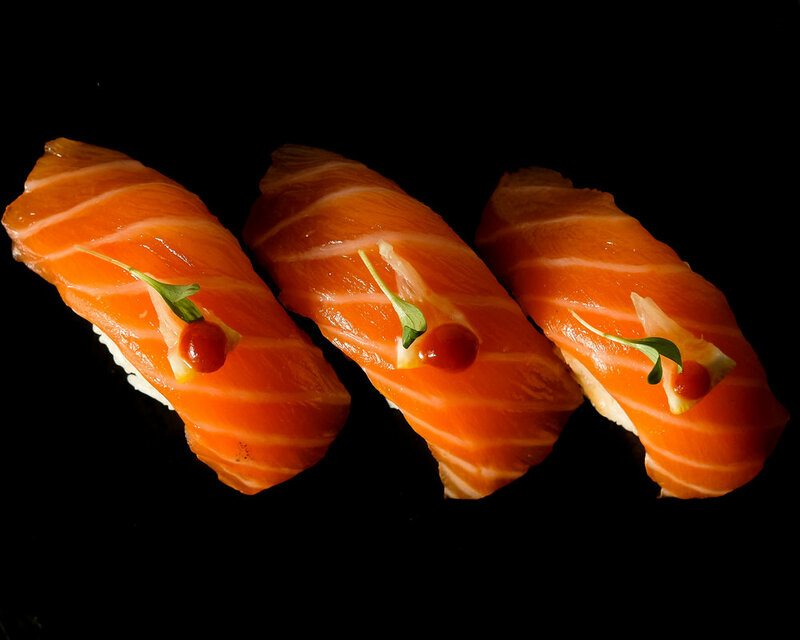 Reservations can be made at each of our fine dining concepts— Kayne Prime, Moto and Virago. Each restaurant will offer the full menu, chef’s features and festive specialty cocktails. For reservations, please call 615-259-0050. The celebrations start early and continue late into the evening at Saint Añejo and Whiskey Kitchen with midday happy hours and midnight balloon drops. M Street offers complimentary valet at all six of our concepts. There is also a small parking lot for M Street guests located directly across the street from Whiskey Kitchen. Are reservations accepted for brunch? 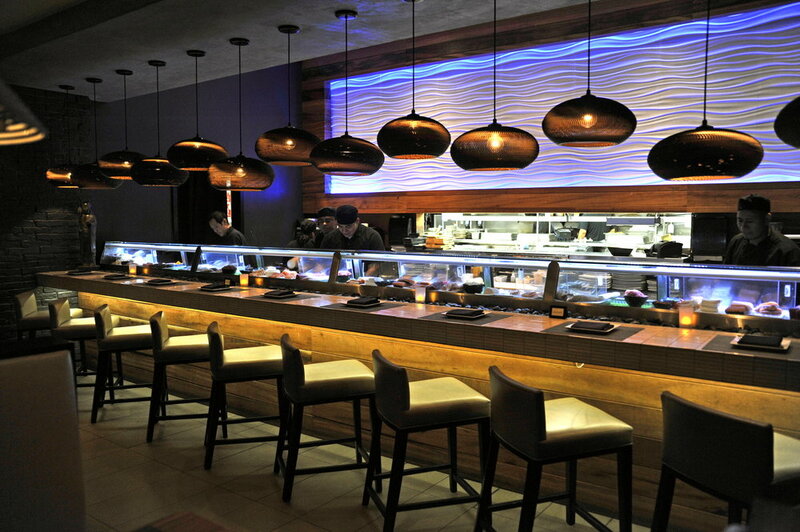 Reservations are solely available for dinner reservations at Kayne Prime, Moto and Virago. Are there preset menus available on NYE? All concepts will offer their full menus on New Year’s Eve and New Year’s Day. Celebrate the holidays with brunch on M Street! We will hosting brunch at Tavern, Saint Añejo and Whiskey Kitchen throughout the holiday season including Christmas Eve, New Year’s Eve and New Year’s Day. All brunch hours are from 10 am-3 pm. 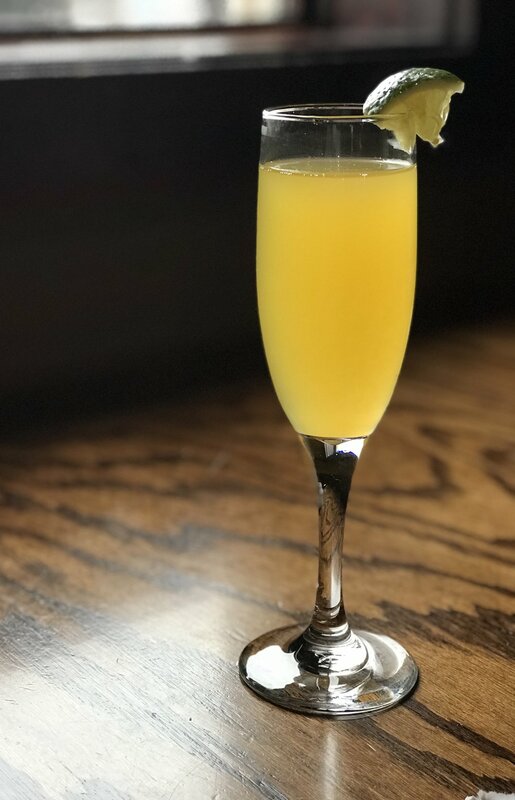 Whiskey Kitchen has just recently launched brunch for the first time ever this month! Join us for a holiday-themed brunch. Festive attire encouraged. All brunches include 2-for-1 brunch libations. Saint Añejo has just recently launched a brand-new margarita & libations list. Be sure to check it out! Kick off the holiday shopping season with our Black Friday Brunch beginning November 23rd at 10 am. After shopping til you drop, join us all weekend long for 2-for-1 brunch libations and a live DJ. This Día De Los Muertos, we'll be dancing with the dead and partying like the living. 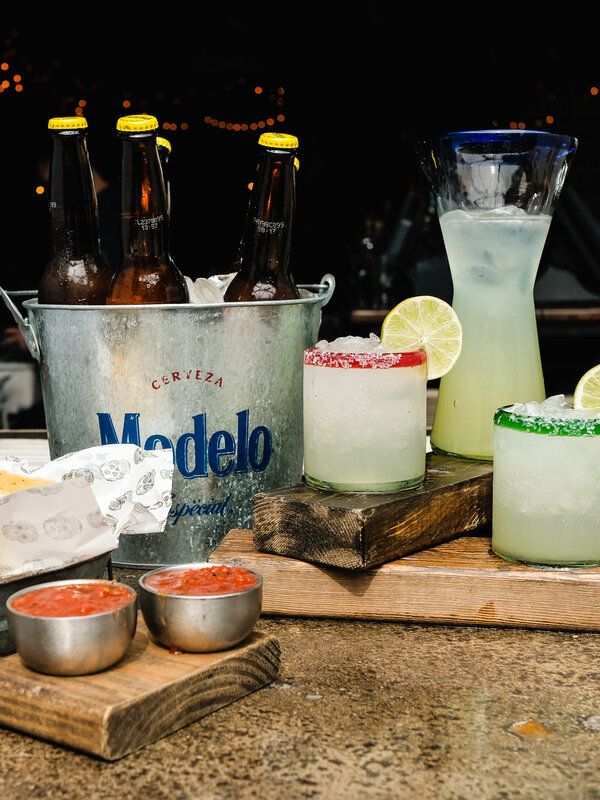 Join us Wednesday, Oct. 31st for our Day of the Dead celebration featuring half-price margarita pitchers and 5-for-3 buckets of beer from 2-6 pm. It’s time to eat, drink and be scary. This Halloween, we're getting spooky and fun with a weekend-long themed Tavern brunch. Come dressed up as your favorite ghost, goblin, goul or anything in between as you enjoy seasonal sips on 2-for-1 brunch libations and Tavern brunch classics. 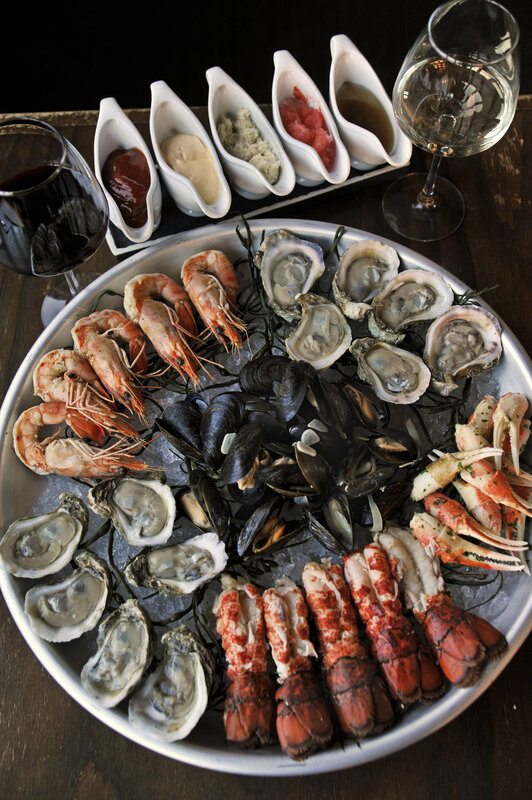 If brunch wasn’t enough, join us Halloween night for 2-for-1 Wednesday from 2 pm-10 pm. Dance the wicked away with your favorite Halloween jams or grab a drink or two before your Halloween festivities begin. As always, costumes are encouraged. 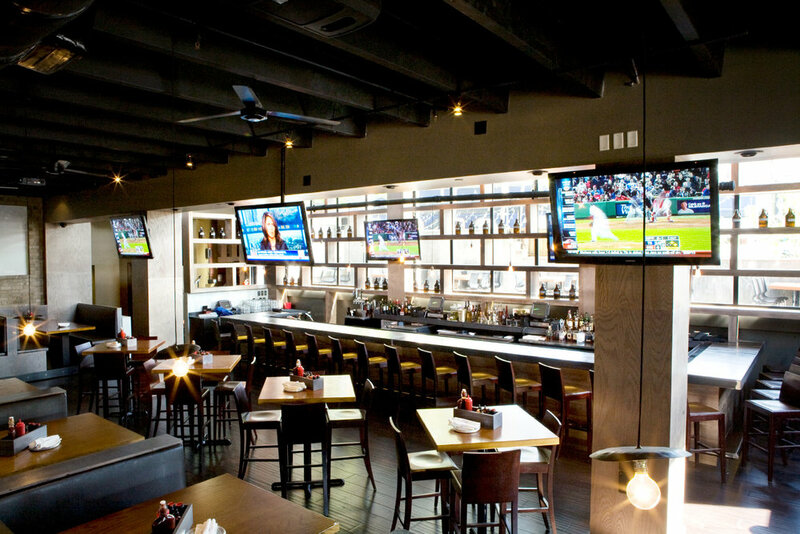 Mark your calendars and join us this season for our lineup of events at Tavern in Midtown. Each month, we will be hosting a variety of events from themed brunches to 2-for-1 Wednesdays. Come be a part of the fun with games, giveaways, featured cocktails and more. As always, themed attire is encouraged! 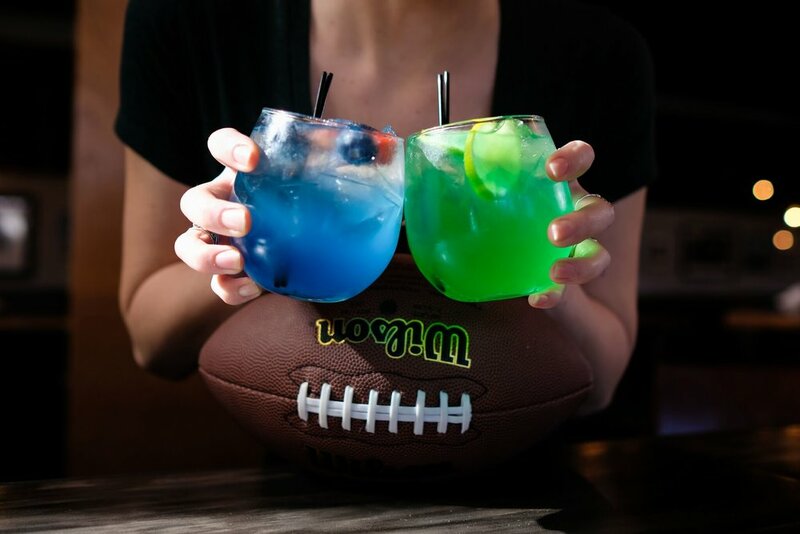 Come show your school spirit with us for a weekend long football-inspired brunch. Welcoming back a new season filled with school, sports & style. Take a tour of the senses and experience the true essence of M Street with our upcoming progressive seven-course "Tour of M Street" dinner. Each course is crafted by M Street chefs and will feature an elevated dish that he or she feels best represents each of their six concepts. This will then cultivate in a seven course tour of M Street ending with a dessert course by our executive pastry chef, Nasera Munshi. 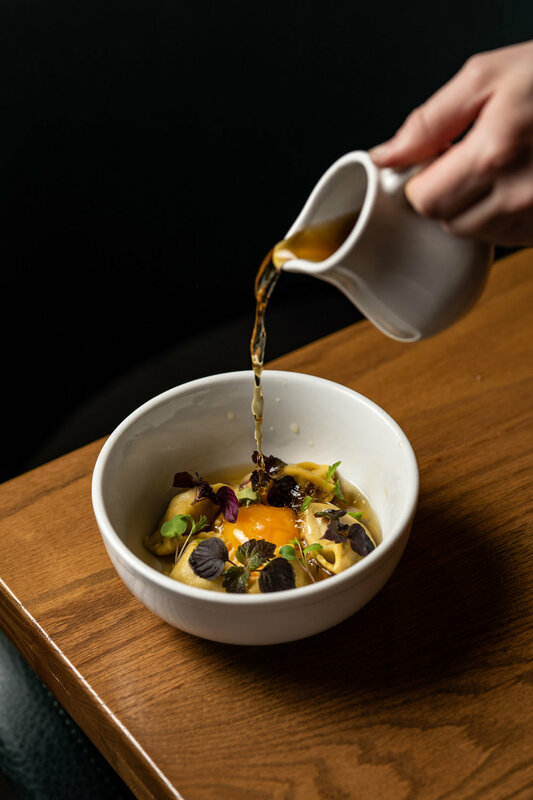 Expanding on this M Street tour, sommelier Matt Ramos has curated a coursed wine pairing to further compliment the evening. To secure your reservation, please email Jaclyn Henning. Extend your Independence Day celebrations all weekend long with Tavern's patriotic themed brunch. Elevate your senses with this progressive five-course dining experience featuring innovative ingredients hand-selected by Executive Chef Steven Chandler. Each course will showcase dishes prepared with similar ingredients resulting in two contrasting flavor profiles. Expanding on this journey of the senses, Sommelier Matt Ramos has curated a coursed wine pairing to further compliment the distinct flavors of each dish. To secure your reservation, please email Alexandra Bailey below. ¡Cinco de Mayo on M Street! 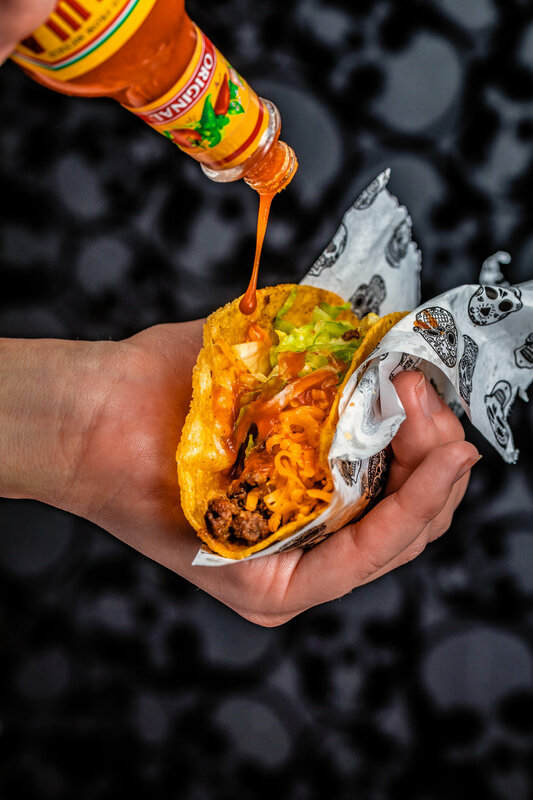 This year, Saint Añejo will be celebrating Cinco de Mayo in true M Street style all weekend long. On Saturday starting at 4 pm, we will be opening The Rosewall next door for continued Cinco de Mayo celebrations. Tacos will be served and DJ music will be available for guests to enjoy along with games, photo booths, drinks and more. Only a select number of seats remain for Kayne Prime's exclusive Spire Collection wine pairing dinner this Thursday, March 29th, at 6:00 pm in The Somm Room at Kayne Prime. The dinner includes 7 progressive courses curated by Kayne Prime's executive culinary and pastry chefs. Each course is paired with a wine from the Jackson Family's esteemed Spire Collection. This collection is composed of some of the finest vineyards around the world including wines from Napa Valley, Sonoma, Bordeaux and Tuscany. To reserve a spot, please email Jaclyn Henning below. Only a select number of seats remain for Kayne Prime's exclusive Glenmorangie pairing dinner this February 20th in The Somm Room at Kayne Prime. The dinner includes 5 progressive courses curated by Kayne Prime's executive culinary and pastry chefs paired with an array of Glenmorangie's finest Single Malt Scotch Whisky. 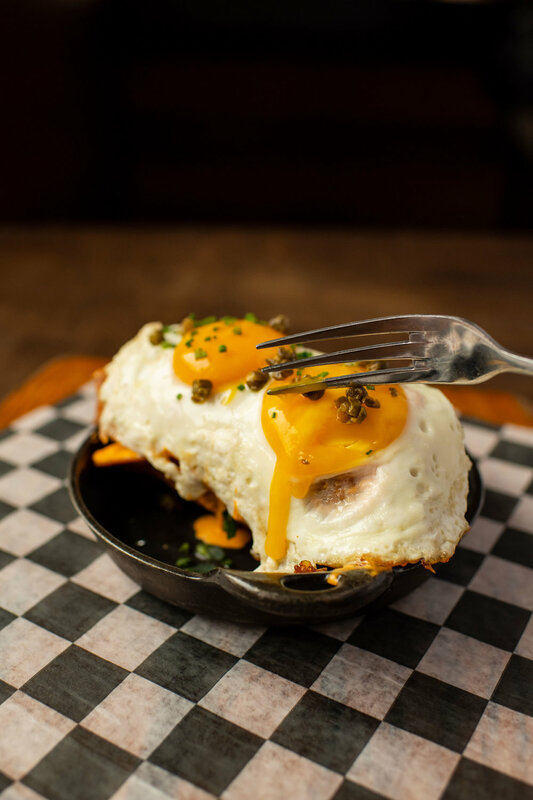 Slip on your team jersey and get your brunch game face on for the big football weekend at Tavern. 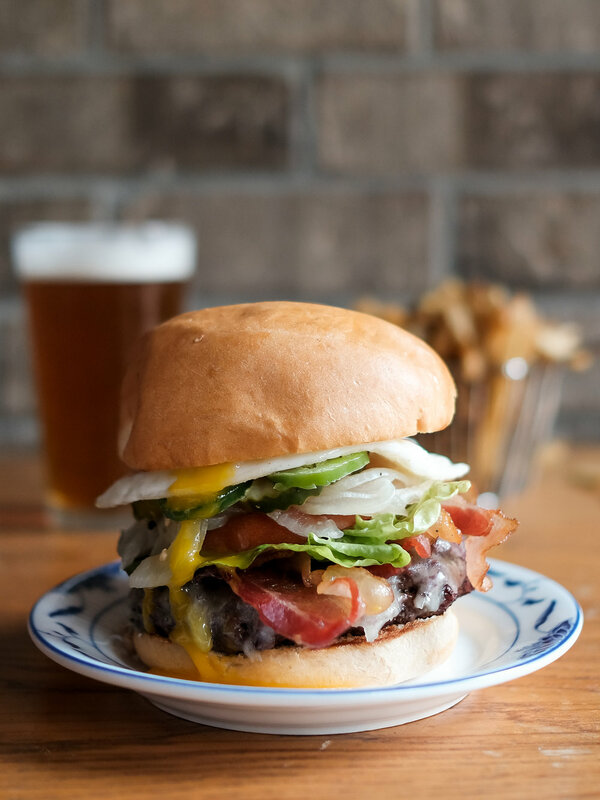 Enjoy your favorite Tavern game day eats and 2-for-1 brunch libations as you gear up to watch the Eagles take on the Patriots Sunday night. Our resident DJ will be setting the tone with upbeat mixes to get the football party started. Please note that we do not accept brunch reservations at this time. The Rosewall will feature live DJ music, photobooth fun, and an exclusive confetti drop to ring in the New Year. Eat, drink, and be merry at Tavern this holiday season for another weekend-long themed brunch. It's time to whip out your favorite Christmas sweater, and jingle all the way to Tavern for your brunch favorites with a holiday twist. Our resident DJ will be spinning the best Christmas tunes to get you in the holly, jolly spirit. We're throwing it back to the glory days when tie-dye, bell-bottoms, and furbies ruled the world. 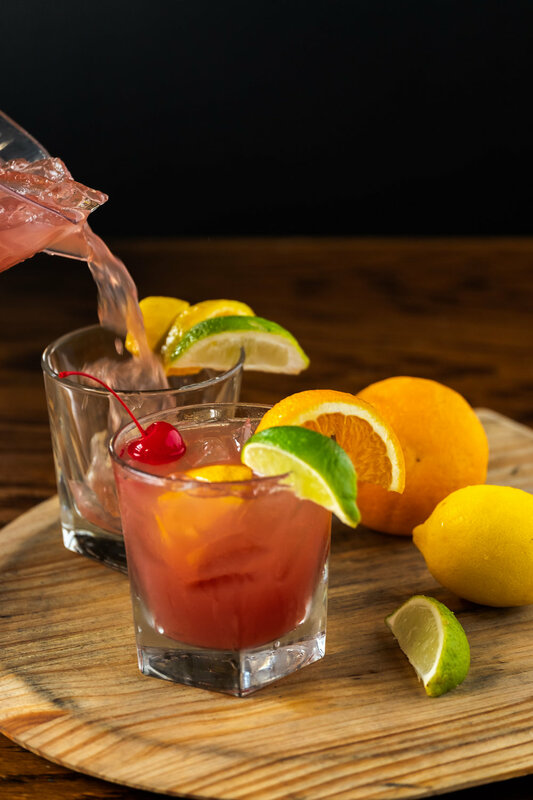 Whether you're a 70s, 80s, or 90s dude or dudette, go back in time to your favorite decade while enjoying classic 2-for-1 Tavern Thursday cocktails. Sip on some 90s style 2-for-1 Zimas while our DJ plays your favorite decades throwbacks. Inspired by the season's freshest flavors and evolving autumn landscape, our culinary chefs, pastry chefs, and mixologists will proudly unveil their new menu innovations across all six M Street concepts during this two week fall celebration spanning [ October 20 - November 12 ]. earning you VIP exclusive access to our one-day-only culmination celebration featuring nine chef + artist exhibits. This Día De Los Muertos, we'll be dancing with the dead and partying like the living at Saint Anejo. 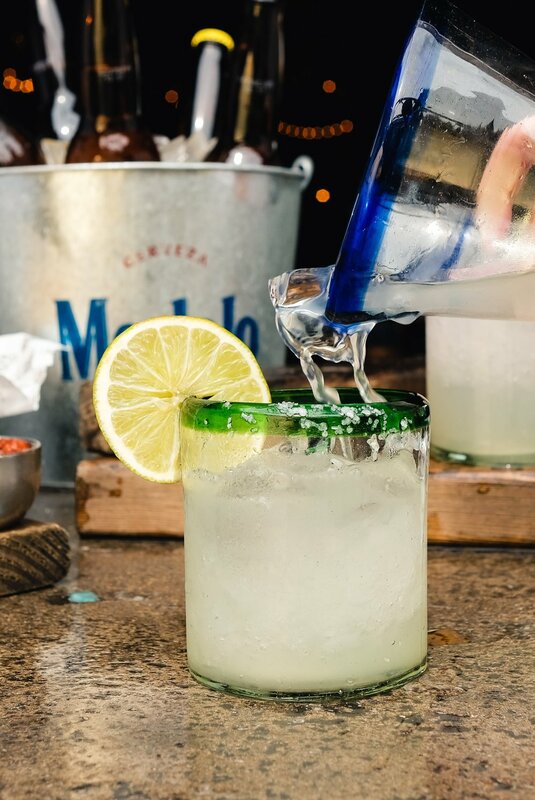 Together with our friends at Don Julio, we're celebrating the night with signature cocktails, a photo booth, and themed favors. Travel off the coast of the San Francisco Bay to the asylum of the abandoned Alcatraz Federal Penitentiary. It’s time to party behind bars with the likes of notorious inmates Al “Scarface” Capone and George “Machine Gun” Kelly. Whether you're on the Rec Yard or in the Psych Ward, the night is bound to be insanely criminal. Cancel your court dates, halt your hearings, suspend your sentencing, and postpone your probation, because we’re living it up inside Alcatraz, and there’s no turning back. Come dressed up as your favorite ghost, goblin, goul, or anything in between as you enjoy seasonal sips on 2-for-1 libations and Tavern brunch classics.